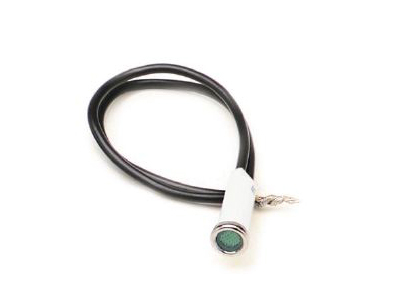 Replace burned-out indicator lights with our OEM-grade indicator lamp assemblies. Use them for signal or high beam indicators, idiot lights, warning lights, etc. Supplied with 5'' leads.